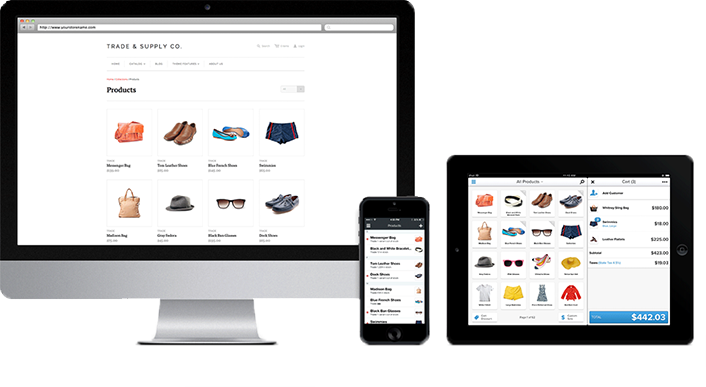 Shopify is the leading cloud-based, multi-channel commerce platform designed for small and medium-sized businesses. Merchants can use the software to design, set up, and manage their stores across multiple sales channels, including web, mobile, social media, marketplaces, brick-and-mortar locations, and pop-up shops. The platform also provides merchants with a powerful back-office and a single view of their business. The Shopify platform was engineered for reliability and scale, making enterprise-level technology available to businesses of all sizes. Shopify currently powers over 325,000 businesses in approximately 150 countries and is trusted by brands such as Tesla Motors, Red Bull, Nestle, GE, Kylie Jenner, and many more. Shopify needed a way to monitor site performance in real time. With their previous CDN, logs were delayed anywhere from 4 to 24 hours following an event. Troubleshooting problems and evaluating performance tests was extremely difficult due to the delay. On Fastly, Shopify can now access a comprehensive, real-time and historical dashboard and real-time syslog streaming, allowing them to monitor their site around the clock and glean crucial performance insights. Shopify felt constrained by their former CDN provider when they needed to experiment with new features or adjust CDN settings for better performance. Any feature change, A/B test, bug fix, or tweak required assistance from a support engineer, which sometimes took up to two days and slowed them down considerably. Since Fastly is built on Varnish, Shopify is now able to manage customizations on their own time by deploying instant Varnish Control Language (VCL) configurations. Shopify stores raw customer files in S3 and resizes them when a request comes in, but since they weren’t using a shielding service originally, each request would come through from multiple POPs. Using VCL and Fastly’s Origin Shield feature, Shopify minimized requests to origin and simplified their complex infrastructure — eliminating significant latency and reducing the cost and resources required to maintain all of their services. As a result, Shopify has achieved a cache hit rate of 93%. 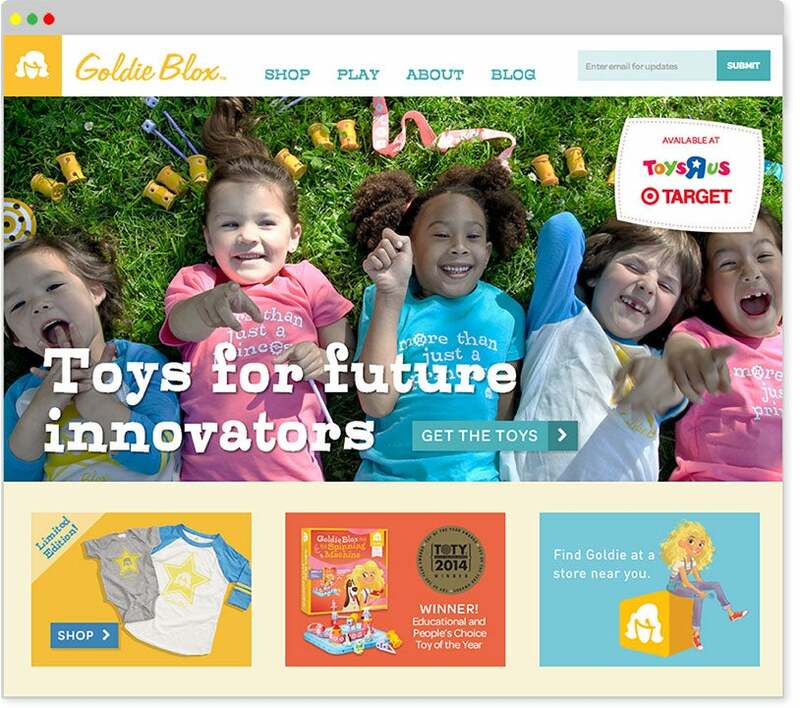 GoldieBlox, a Shopify customer that creates and sells engineering toys designed for girls, won a coveted ad spot during the 2014 Super Bowl. Their ad aired in the third quarter of the game, and, in seconds, GoldieBlox experienced an 18,000% increase in traffic — the kind of spike that can crash a small company site. Thanks to Fastly’s shielding feature, Shopify and the GoldieBlox online store handled the spike while maintaining a quick, responsive, and reliable experience — an enormous boost for the company. They’ve been keeping up the momentum ever since. Shopify is growing rapidly, and they need their providers to scale alongside them. Fastly has begun to answer that need immediately, easily handling traffic spikes that are 180% of average bandwidth. When it comes to provider relationships, Shopify looks for more than just vendors — they handpick partner companies with similar values, and Fastly’s culture resonated with their team.